Documentary management, custody and service of santjoaner documentary heritage are the lines that mark the action of the Municipal Archives of Sant Joan d’Alacant (AMSJA). For people fond of history, whether researchers, professionals or enthusiasts about the past, the AMSJA offers a space to approach to documentation and its use as an enriching way of cultural entertainment. The Archive shares the building with the Municipal Library in the Cultural Centre located in Avenida de la Rambla Llibetad, 22. The Municipal Library of Sant Joan d’Alacant is located in the new building Municipal Cultural Centre at the Rambla Avenida de la Libertad, 22, sharing space with the Municipal Archives. It was opened in the seventies and maintains a collection of more than 40,000 documents. It has had several locations until its final relocation. The library is very spacious, bright and modern. It takes up two floors of the building, more than 1200 m2. It has a study room with capacity for 120 people. Last year 26,325 documents were lend out. 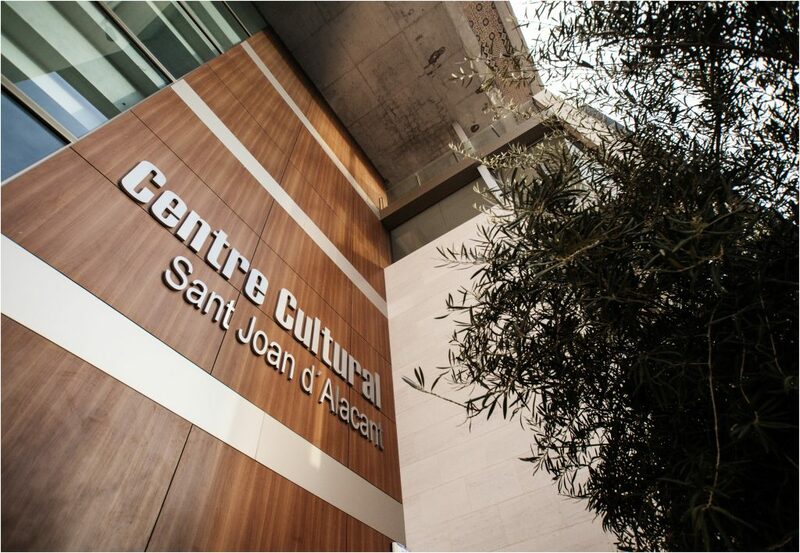 The House of Culture of Sant Joan d’Alacant is located in Carrer La Mar s / n, in front of Plaza José Carreras, whose dependencies share the Council of Culture and the Council of Youth. 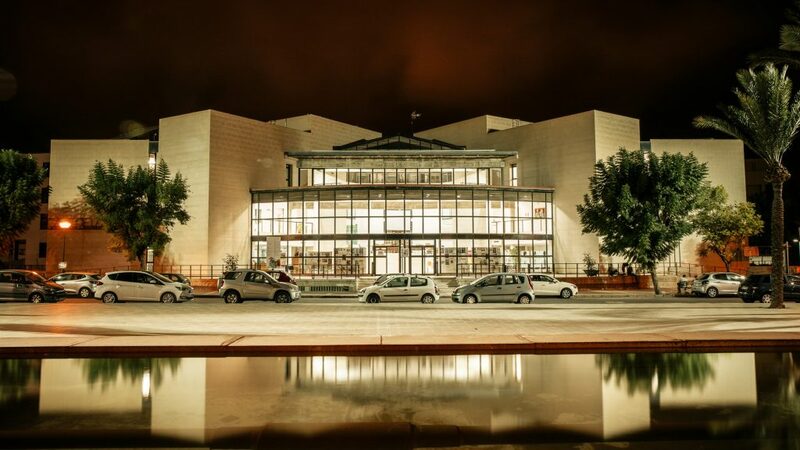 The House facilities are versatile, with its auditorium “Antonio Gil” of 500 seats and several rooms for the realization of conferences and exhibitions.  There are also theatre plays, musical auditions and festivals like the Cinema Festival of Sant Joan d’Alacant that in 2016, obtained the Certificate of Quality Short Film Festivals by the Association of the Short Film Industry (AIC ).